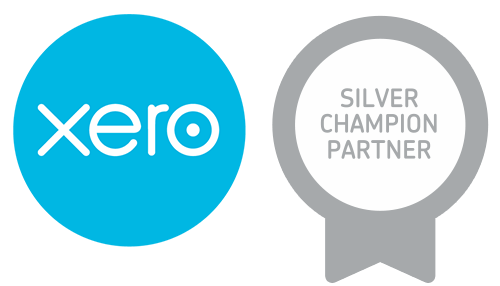 As experienced Xero Silver Partners, we’ve seen the incredible difference that cloud software can make in small businesses. And while technology is great, it still needs to be driven by people who know what they’re doing. We’ve got the technical skills and experience to help you get set up, and to help you get the most out of Xero. Xero has changed the way we do accounting and we believe it is ahead of it’s time. Make sure your business doesn’t get left behind. As Xero specialists and Xero migration certified, we’ll assist in the setup and training of this easy to use, secure, online accounting system. Contact us today to get your set up underway or take a look at our …. Your accounting system will work better when everyone in your business knows how to use it effectively. The SeaChange team can take are of upskilling your staff on how to use those parts of the system you give them access to – even if they are away from the office. But, it doesn’t end there; just think of us as an extension of your team. We provide ongoing support when you need to know more or come across more challenging situations. For those who don’t want to book a one on one training session, but are interested in learning more about Xero, SeaChange is launching a series of Xero sessions for businesses. Come along to the SeaChange office at Shop 11, 146-150 Gordon Street to learn how to make the most of Xero. While there is no obligation to use us to resolve any issues found during your review, we’d love to work with you to get these sorted, and we’ll provide a fixed price fee to do so. Alternatively, you are free to pass any recommendations onto your own accountant / bookkeeper.